A series of mid-winter musical events are coming to Hubbard Hall, on Saturday evenings, January 19th, February 23rd and March 23rd, beginning at 7:00 pm. 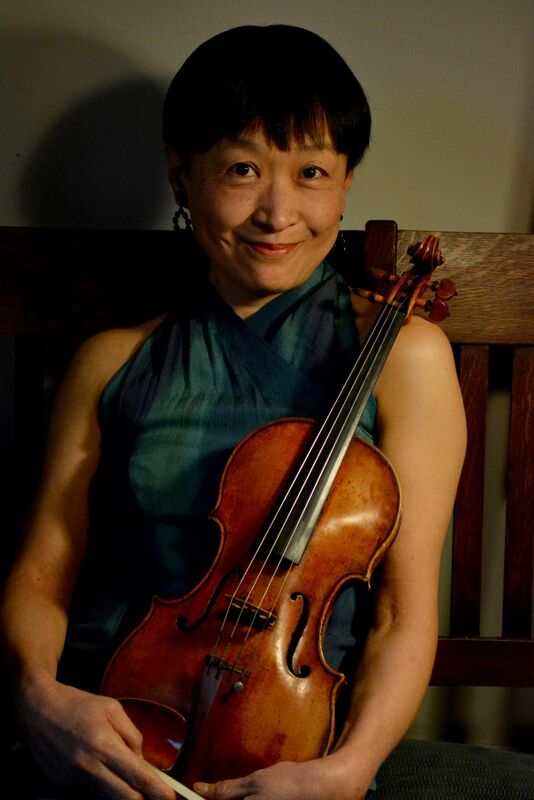 Of the chamber music variety, the programs will comprise classic works for the violin and piano, with additional repertoire to include the cello and french horn. On January 19th, the program is sonatas by Mozart and Schubert complemented by the popular "Suite Italienne," of Stravinsky, a virtuoso caprice by 19th-century violinist extraordinaire, Nicolo Paganini, and a lively arrangement of the "Blue Danube" Waltz, by Johann Strauss. 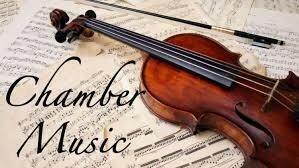 On February 23rd, the program planned is music for a trio of piano, violin and cello by Schubert and Faure, along with the stately and dramatic keyboard "Variations in F Minor," by Haydn, and Bach's great testament to the spirit, the "Chaconne" in D Minor, for the unaccompanied violin. On March 23rd, the "Trio for Horn, Violin and Piano," by Brahms, Romantic music of longing and loss, will be played, along with a poignant sonata by Mozart for violin and piano. Both works refer to the death of their respective composer's mother. 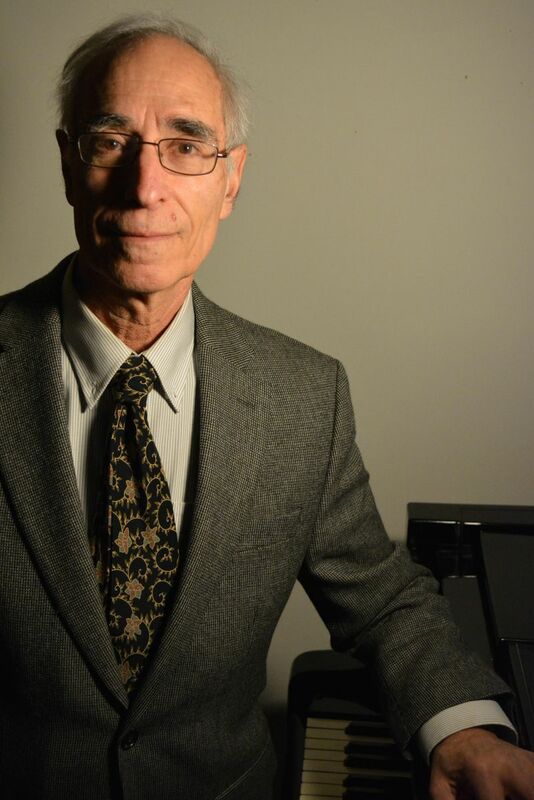 Pianist Daniel Shulman and violinist Kaori Washiyama will be the featured artists, with guest appearances by cellist Beth Craig, and french horn virtuoso Victor Sungarian. All of these musicians are active locally in performance, and as teachers at area institutions the likes of Skidmore and Bennington Colleges, and the Berkshire Music School.